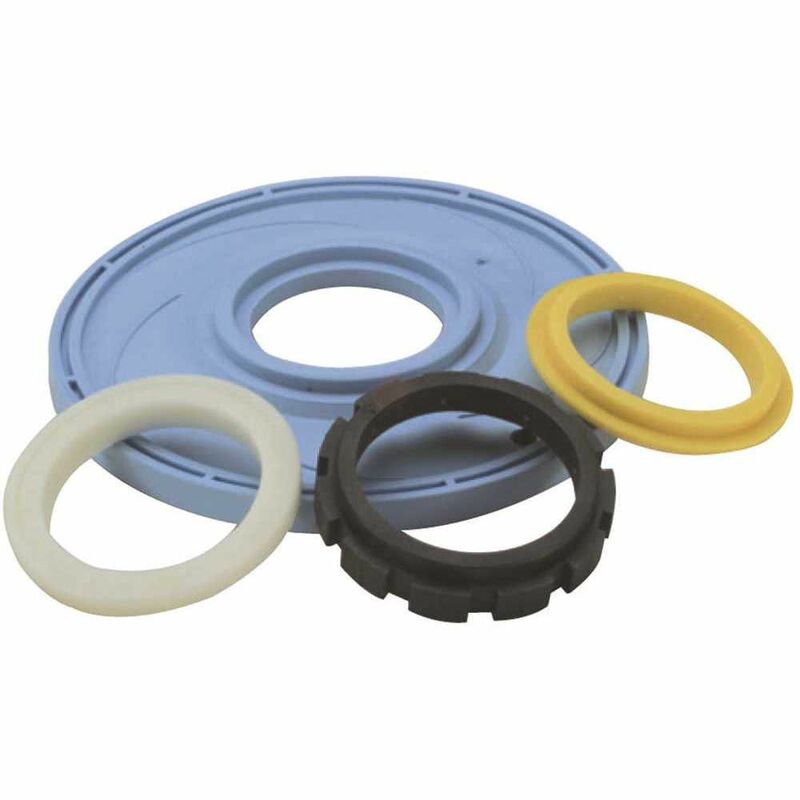 Pro-kit wax bowl ring fits 3-inch or 4-inch waste lines and is for all floor type closet bowls. it extends the discharge opening for a more positive seal and provides a permanent leak proof seal that is impervious to vermin, odours, gases and acids. replacing a wax bowl ring is straightforward and can be done easily. The Extension Toilet Wax Bowl Ring Comes With A Sleeve And 3" Solid Brass Bolts. It Fits 3" Or 4" Waste Lines And Is For All Floor Type Closet Bowls. It Extends Discharge Opening For A More Positive Seal And Assures Proper Bowl Alignment. This Permanent, Leak Proof Seal Is Impervious To Vermin, Odors, Gases And Acids.